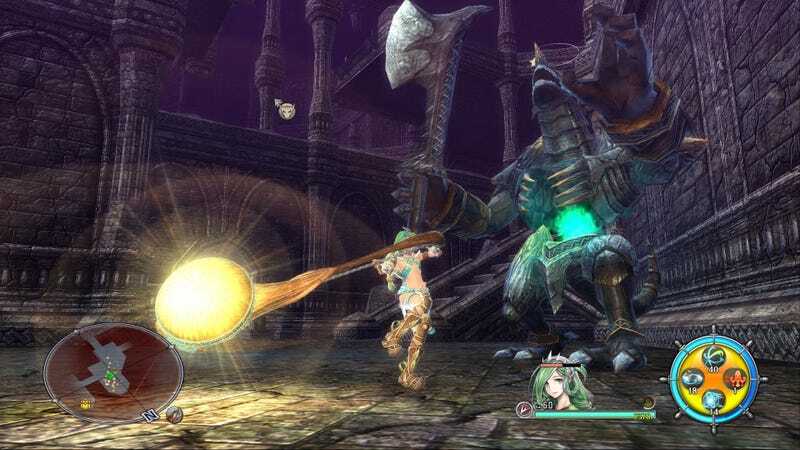 The PC version of Ys VIII: The Lacrimosa of Dana has been delayed. The PC version of Ys VIII: The Lacrimosa of Dana has been delayed. Originally due out tomorrow alongside the excellent Playstation 4 and Vita versions, NIS America says the PC release is on hold due to “continued efforts to improve gameplay quality.” No new date was given.